The Norfolk Broads is a fantastic place for dogs and dog walkers. You’ll find miles and miles of walking routes, a great choice of hire boats and a selection of pet-friendly pubs and eateries. To help you make the most of your trip to East Anglia, we’ve put together our list of the best pet-friendly pubs in the area. As the name would suggest, The Dog in Ludham is a pet-friendly pub. The pub serves a fantastic selection of food and drink, including vegetarian and gluten-free options. There’s a great variety of walking and cycling routes in the local area and moorings are available nearby for visitors travelling by boat. Events take place at the pub throughout the year so check the website in advance to see if anything’s going on during your stay in the area. 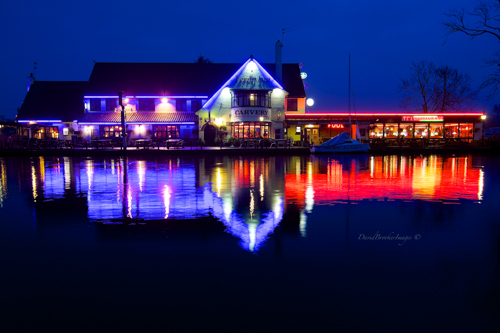 Located in the picturesque village of Horning, The Ferry Inn is a popular stopping off point for walkers and people travelling by boat. Family-friendly and dog-friendly, the pub offers a number of amenities including an outside dining area, pool tables and moorings for boats. This family-run pub has a fantastic location and a warm, welcoming feel. 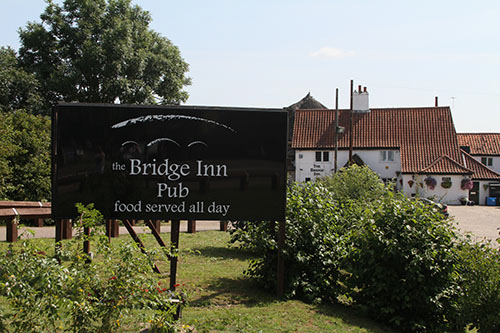 The menu at Acle Bridge Inn features local produce wherever possible and there is a great choice of drinks to wash your lunch down with. If you like to enjoy boating holidays in the Norfolk Broads, you’ll be glad to hear that moorings are available so you won’t have too far to get home after your evening in the pub. The Lion Inn is positioned in the heart of the north Norfolk Broads. It’s always popular with people on dog-friendly boating holidays as it’s a great place to stop on the first night after you pick up your boat or the last night of your holiday. The dining room is cosy and welcoming and lunch and dinner are served most days. There are plentiful moorings available in the area around the pub, so why not stop for a drink as you’re passing by? 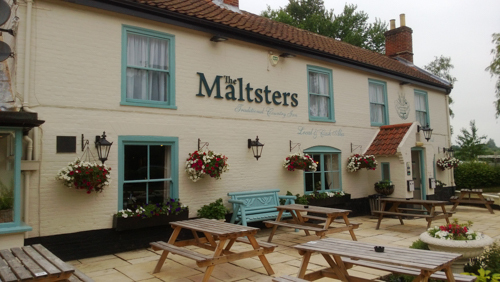 A family-run pub adjacent to the Malthouse Broad at Ranworth, The Maltsters is a great place to stop for a hearty meal. Food is served every day and there are lots of moorings available within walking distance of the pub. There’s also a small campsite and a number of walking routes available in the local area. To find out more about pet-friendly boating holidays in Norfolk, explore our site or contact a member of our team.